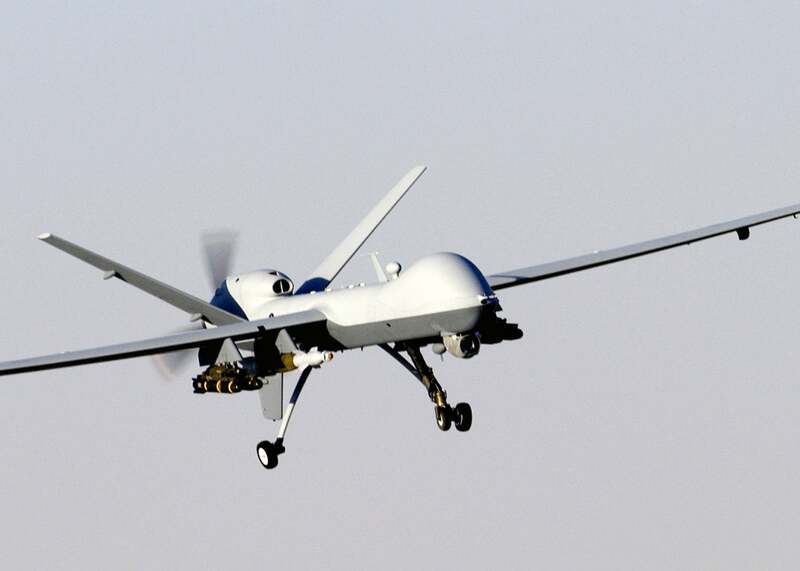 General Atomics Aeronautical Systems (GA-ASI) has launched an independent research and development (IRAD) programme for production of a variant of its combat proven Predator B remotely piloted aircraft (RPA). Based on the company’s Block 5 Predator B aircraft capabilities and advanced cockpit ground control station (GCS) layout, the variant is designed to achieve full compliance with the airworthiness requirements of the US Air Force (USAF) and other anticipated Nato foreign customers. The multination, certifiable and exportable system is capable of providing improved capabilities required for integration into domestic and international airspace. GA-ASI chairman and CEO Neal Blue said Predator B represents the most cost-efficient and best-valued RPA in its class and continues to attract significant interest from the Nato allies. "It is imperative that we ensure airworthiness certification of Predator B both at home and abroad as coalition forces withdraw from Afghanistan and nations transition mission focus to protection of the homeland and other civil uses," Blue added. "The variant is designed to achieve full compliance with the airworthiness requirements of the US Air Force (USAF)." Meanwhile, the company signed a contract with RUAG Aerospace Services to perform enhancements in the aircraft that are required to address airworthiness to the Nato Standardisation Agreements (STANAGs) and UK Defence Standardisation (DEFSTANs). As part of contract, RUAG has delivered technical assistance during the analysis, decomposition and management of airworthiness requirements as they correspond to Predator B RPA airworthiness. Powered by a single Honeywell turboprop engine, Predator B is a long-endurance, medium-high-altitude RPA designed for surveillance, military reconnaissance and targeting, and close air support missions over land or sea. Capable of staying airborne for up to 27 hours at 50,000ft altitude, the multimission system is currently operational with the USAF and the UK Royal Air Force (RAF) as MQ-9 Reaper and with the Italian Air Force as MQ-9. Image: A USAF’s MQ-9 Reaper unmanned aerial vehicle operating in Afghanistan. Photo courtesy of US Air Force photo / Staff Sgt. Brian Ferguson.